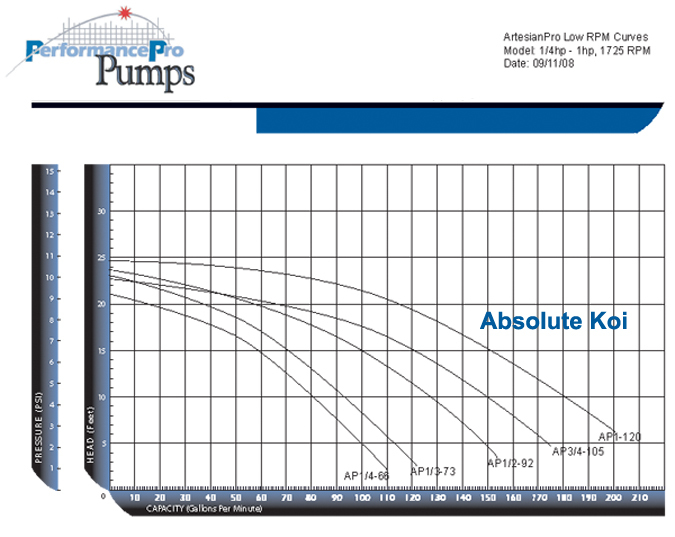 PerformancePro ArtesianPro is the pump you need for your higher flow applications. PerformancePro ArtesianPro not only delivers great flow rates at useable heads, but it does so efficiently! You get the safety and convenience of self-priming along with great energy savings. Moulded of corrosion-resistant polypropylene. 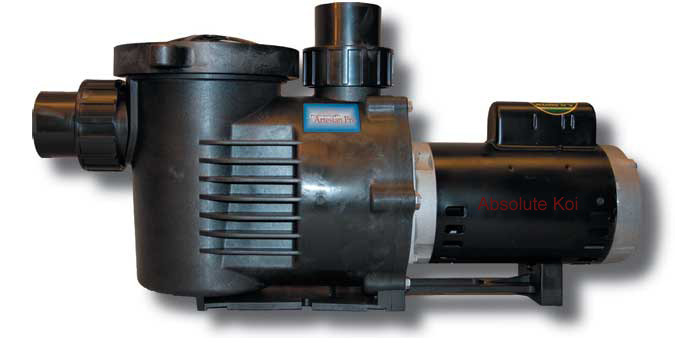 Since the Performance Pro Artesians are a self-priming pumps, Performance pro Artesian pumps are ideal for applications in which the pump is positioned above or below the water level.